Holiday Inn is a multinational brand of hotels forming part of the InterContinental Hotels Group (IHG). It is one of the world’s largest hotel chains with 434,357 bedrooms and 3,414 hotels globally. There are over 100 million guest nights each year, globally. Holiday Inn, Calgary Airport is a non-smoking, family friendly hotel located near beautiful downtown Calgary and close to the Calgary International Airport. 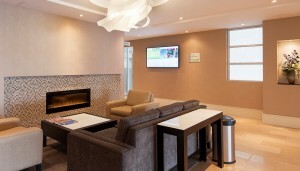 Situated at Calgary International Airport, most of Holiday Inn guests are frequent flyers. A system was required that could provide accurate, reliable and real time flights schedule info that could help travelers avoid disruptive flight delays. The hotel serves as a popular location to host business meetings and conferences. The staff used easels and printed signs to relay information to attendees. The makeshift easels and printed signs were low quality and time consuming. The management also wanted to make the hotel lobby more appealing and inviting to guests. 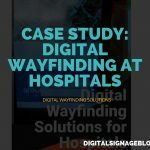 A formal need assessment concluded that a hospitality digital signage is the best option that can help the facility meet up the challenges. Additionally, with the new installation in place, Holiday Inn could improve its image as a corporate entity and extend a vibrant welcome to its visitors. After formal management approval, Holiday Inn awarded the contract to E Display Inc.; one of the leading digital signage companies in the US and Canada. E Display provided Holiday Inn with a custom built end-to-end solution based on their individual needs. 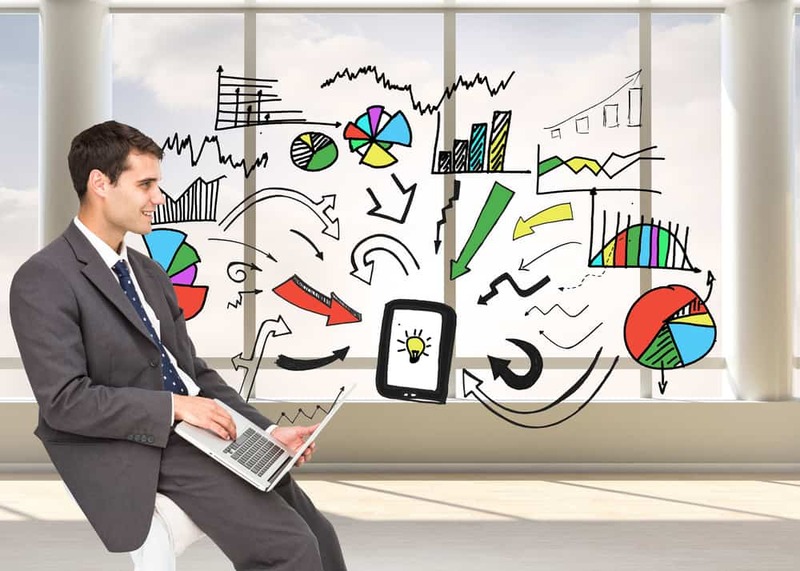 The services provided in the delivery of the solution included initial consultation, design, project management, installation, content creation, publishing and network management. They deployed a commercial grade slim bezel 60” display positioned in landscape mode at the designated area of the hotel lobby. The display was installed with a high-quality low profile mount to give it a sleek finish. It was then networked with a state of the art media player computer running E Display’s Digital signage software. A custom template was designed for the client to showcase the hotel’s amenities, events, flight schedule and weather information. The flight schedule data is retrieved in real-time and shows departure and arrival gates, as well as canceled flights for all airlines that fly from and into Calgary International Airport. The vendor also trained the client in the operation of the system. 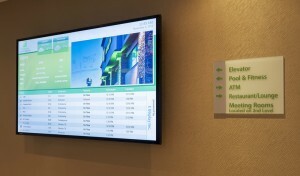 The client is able to access the system over the internet thru E Display’s Industry Leading Digital Signage Software. 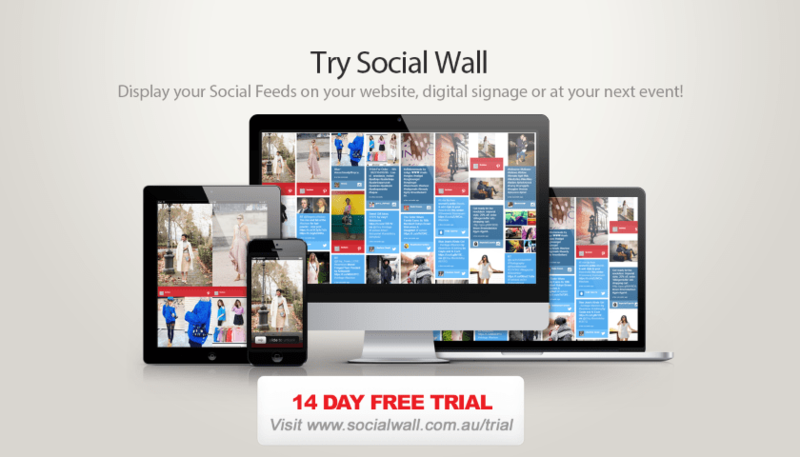 The software allows them to easily make changes to any aspect of the content and publish it in real-time. 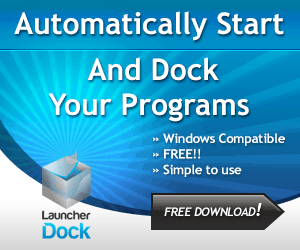 They also have flexibility to change their screen layout and template at any time should their requirements change. 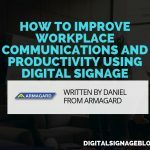 The company worked with the client at each step of the way- from concept to completion to ensure the delivery of a quality digital signage system based on the client’s exact needs. The flight schedule display allows travelers to review their flight status from the lobby as they prepare to check out. If their flight is delayed, they have the option to stay with the hotel. For late-day canceled flights, they can simply re-book their flights for the next day and stay with the hotel for the night. Besides being a benefit to the guests, the digital display also provides a good revenue stream for the hotel. To complement the flight schedules, local weather info was added to help the guests make flying decisions that could get effected due to uncertain weather conditions. A dedicated section was allocated in the display for Events Notification. It provided the ability to communicate to the attendees’ event information, location and schedules or any last minute changes. 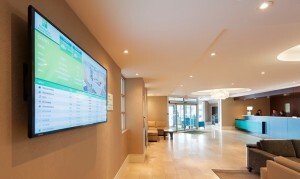 The display’s sleek frame and the screen quality enabled an extremely high color scheme, which allowed images on the display to match each location within the hotel. In addition, the display template was themed to match Holiday Inn corporate colors adding to hotel’s effort towards brand consistency. The installation of the vibrant and attractive display provided for an eloquently pleasing addition to the hotel interior and décor. 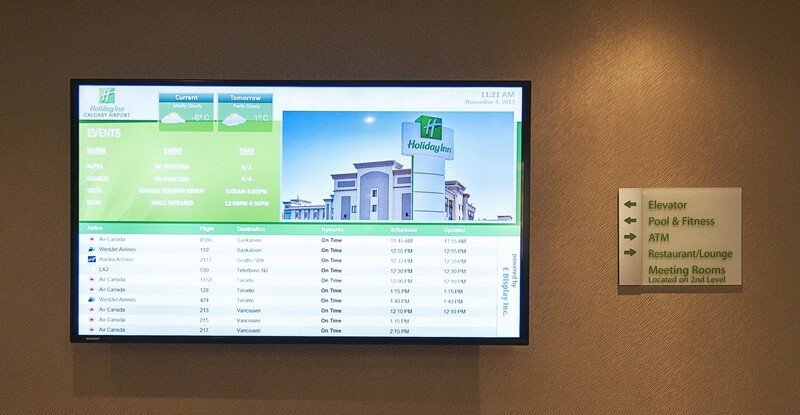 Experience for Holiday Inn guests reached a new level with the installation of digital signage solution. The overwhelming success and response to the initial installation earned E Display the opportunity to not only expand the solution within the hotel but also roll out similar solution to other similar franchises. 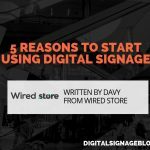 E Display Inc. is a leading provider of cost-effective, turn-key digital signage and interactive solutions in all vertical segments. 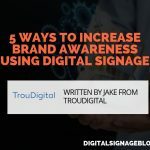 The company offers a wide range of custom solutions like; interactive displays, digital menu boards, flight information displays, hospitality signage, retail signage and window projection system to name a few. The solutions are powered by E Display’s industry leading Digital Signage Software. In the process of solution delivery E Display helps its clients each step of the way from initial consultation to project management, network design, installation, content creation and post deployment support. With offices in Calgary, Alberta and Chicago IL; it serves the clients all across United States and Canada. For more information, visit: www.edisplayinc.com. 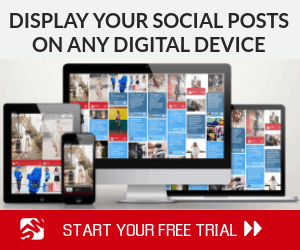 Guest Post: High-Tech Advertising in 2014: Where Are the Trends Leading?